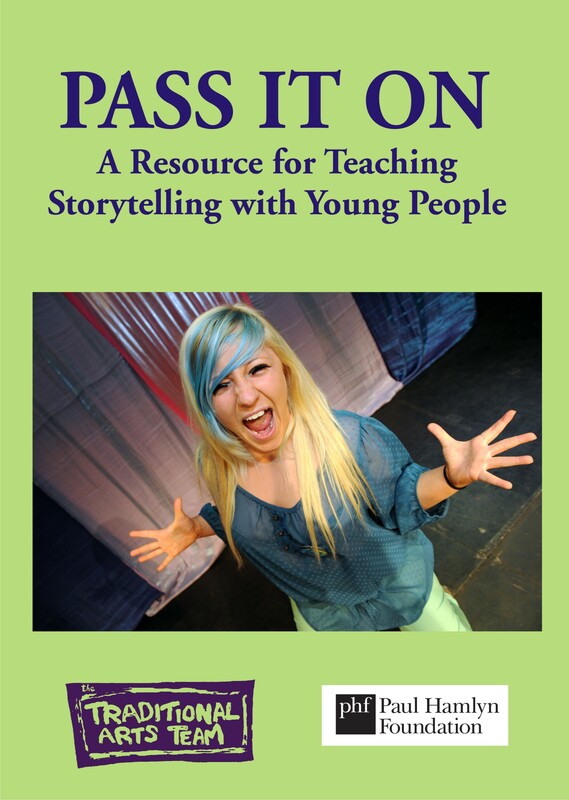 With contributions from many of the UK’s top tellers, PASS IT ON contains practical advice and exercises derived from years of experience that will help teachers, trainers and leaders to introduce storytelling to young people as an enjoyable public speaking practice and performance art. 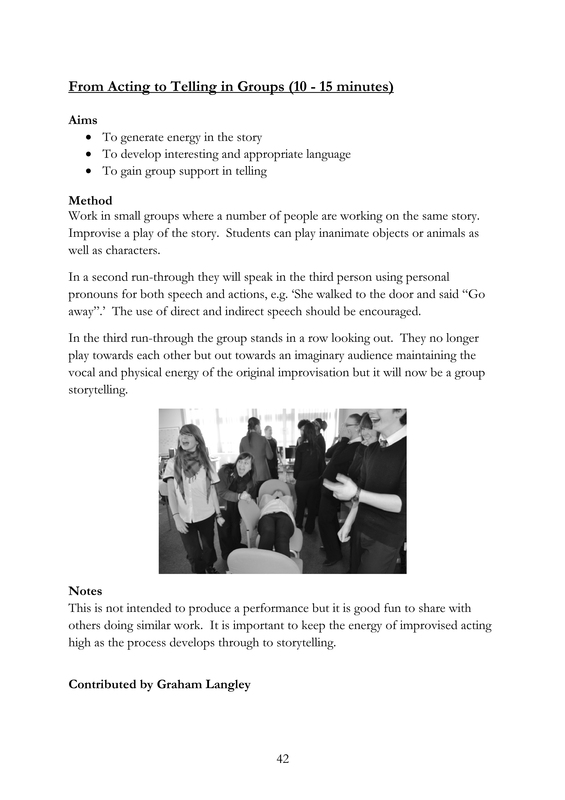 It has been very well received, too, with reviews on the storytelling resource site How to Tell a Great Story and the Drama Resource site. This book is FREE to all youth, education and library organisations. Contact us for a copy.